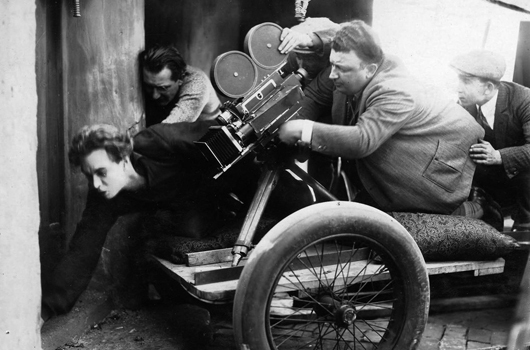 Karl W Freund, cinematographer on The Golem (1920), Metropolis (1926) and Dracula (1931), was born on the 16th of January 1890 in Koeniginhof, Austro-Hungary. As well as being an accomplished cameraman, Freund also directed ten films, his most notable being The Mummy (1932) and Mad Love (1935). Karl Freund died on the 3rd of May, 1969.